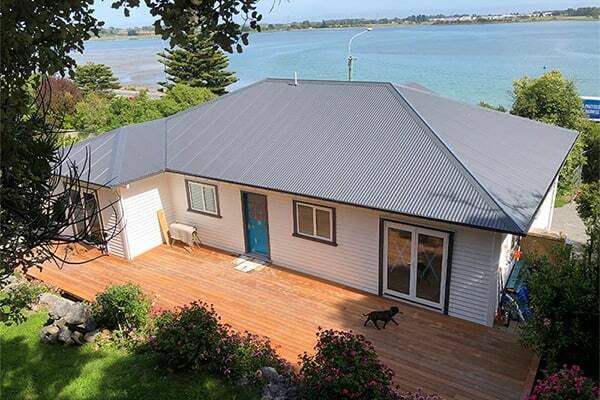 Welcome to Re-Roofing Specialists, dedicated to keeping Christchurch covered with quality, affordable roofing services. We offer our customers unbeatable workmanship and a fast, reliable service that you won’t find anywhere else. Established in 1975, we have decades of experience in the industry, we complete re-roofing and roof replacement. Offering re-roofing services for domestic and commercial clients; quality workmanship and service excellence. Performing a quality re-spouting service for domestic clients; best products, backed by experience and can-do. Needing inspiration? Take a look at what a difference a new roof makes to a property’s appearance. 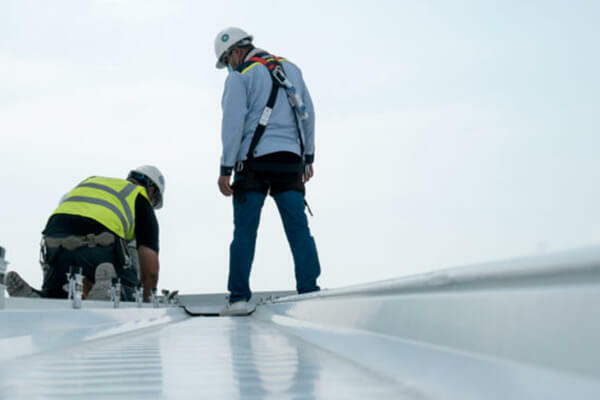 Whether you’re the owner of a small home in need of a roof replacement and/or extension or a member of a large commercial company in need of extensive roof work, our team is fully equipped to take on the job. 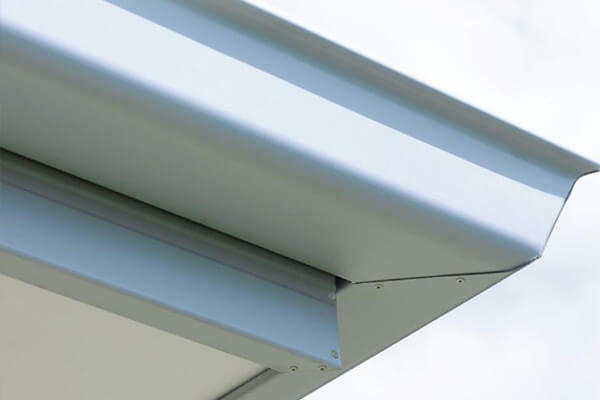 We use only the best quality tools and materials and expert techniques to ensure a durable finish that will last the test of time. At Re-Roofing Specialists we aim to provide a quick and responsive service so you don’t have to wait. With a great attention to detail, we get the job done as quickly as possible while minimising disruption to your family or your workplace. When you choose Re-Roofing Specialists you can be confident that no mess will be left behind, and your roof will be as good as new. With decades of industry experience, you won’t find a better re-roofing team in the Christchurch area. We work hard and fast to get every job done with extreme precision and on time. With friendly service and an unparalleled understanding of both Christchurch’s unique weather conditions and your needs, there’s no better choice than Re-Roofing Specialists. Built on two generations of experience, combined with service excellence, to create a family business with a trusted name in re-roofing. 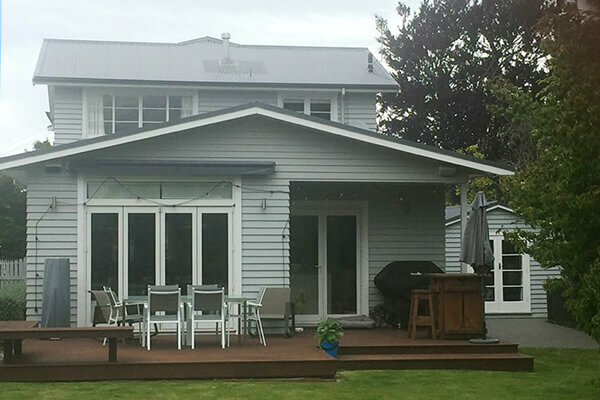 Established in 1975 by Trevor and Bev from their kitchen table, Re-Roofing Specialists quickly established themselves as a trusted company offering Cantabrians expert advice in both sales, management and service. 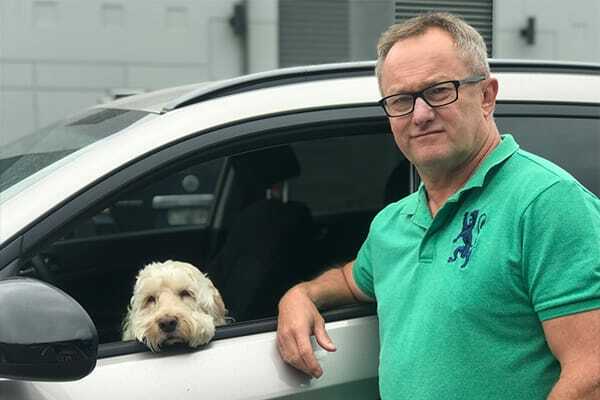 Trevor’s background in management and selling for one of New Zealand’s biggest suppliers in the roofing industry before starting Re- Roofing Specialist’s has stood him in good stead over the years. In 2018 his son-in-law, Glen Paterson, joined the business. Glen has over a decade of senior management experience in the building supplies industry and enjoys the direct contact with home owners and commercial property managers. Office Manager Allison, has been in the business for 30 years and is often the voice you will hear on the end of the phone. Meanwhile James is in charge of fixing and the team of conscientious and experienced contractors. The team is rounded out by Dexter the Spoodle as general dogs body and site inspector.